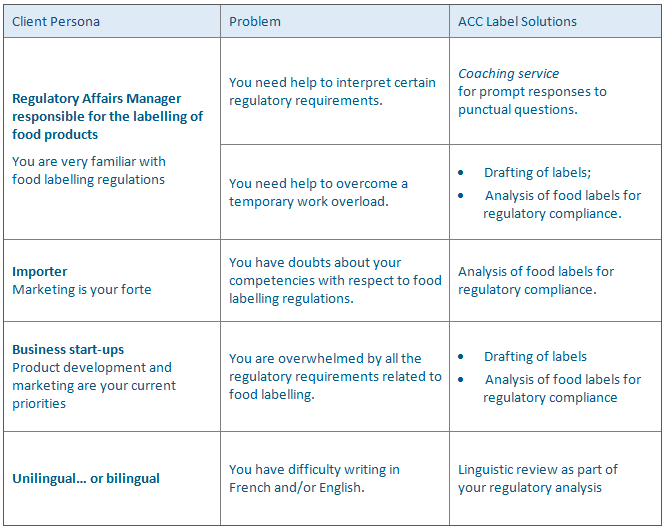 Any person who is involved in the manufacturing, preparing, storing, packaging or labelling of a food or in the slaughtering of a food animal must have the competencies and qualifications that are necessary to carry out their duties. For a quote, click here and fill out the Request a Quote form on ACC Label’s Web site. We hope to collaborate with you soon!